Beats by Dr. Dre have announced a range of new audio peripherals for music enthusiasts. The line introduces a new choice for entry level customers and a couple of wireless options. As per usual for Beats, the launch event was attended by local celebrities to provide an additional amount of atmosphere to the proceedings. 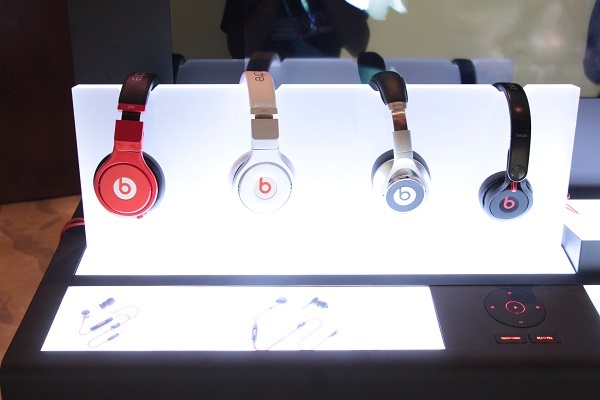 A new Beats Studio range has been produced to create a better listening experience for users. This new iteration boasts the new Beats Acoustic Engine (BAE), which features adaptive noise cancellation, which is available in two modes: music and unplugged. In the music mode, the sound quality and noise cancellation are balanced to deliver a superior experience. In the unplugged mode, the headphone will offer a more aggressive noise reduction experience. 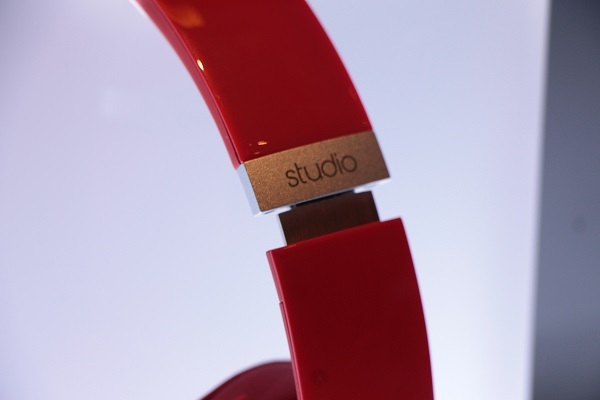 A wireless option has also been introduced for Beats Studio. With a range of 30 feet and 12 hours of battery life, it provides a little more freedom for people who don’t want to deal with cables. Although it doesn’t provide much room for wandering away from your audio system. Beats has also redesigned the entry level Solo HD headphones, and have replaced the glossy plastic band with a more premium matte finish. It also comes in 9 different colours, to suit a variety of styles and preferences. 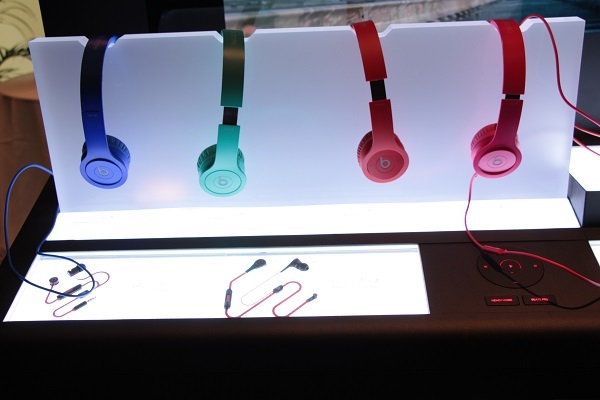 The entire range of new Beats by Dr. Dre is already available at authorised dealers.